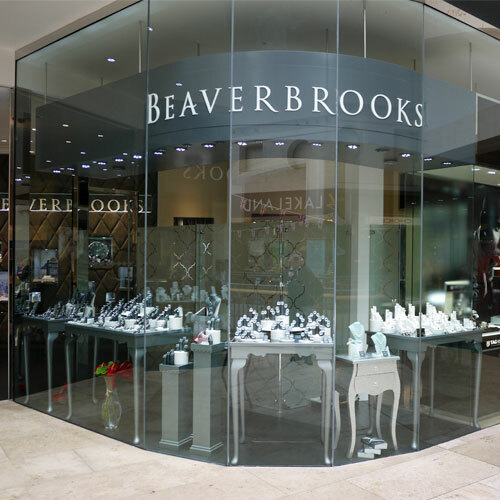 Stunning and effective window displays are key to drawing potential customers instore. This installation was carried out in early 2013 and we are delighted that 100% of the luminaires supplied by Display Lighting are still operating at optimum performance. Display Lighting has over 30 years of experience of designing quality, cost effective lighting products designed to give every display area the "wow" factor! Our team of inhouse designers understand the importance of making sure that your products are displayed in the most effective way and lighting should be top of everyone's list when embarking on new ventures or refreshing tired looking displays.